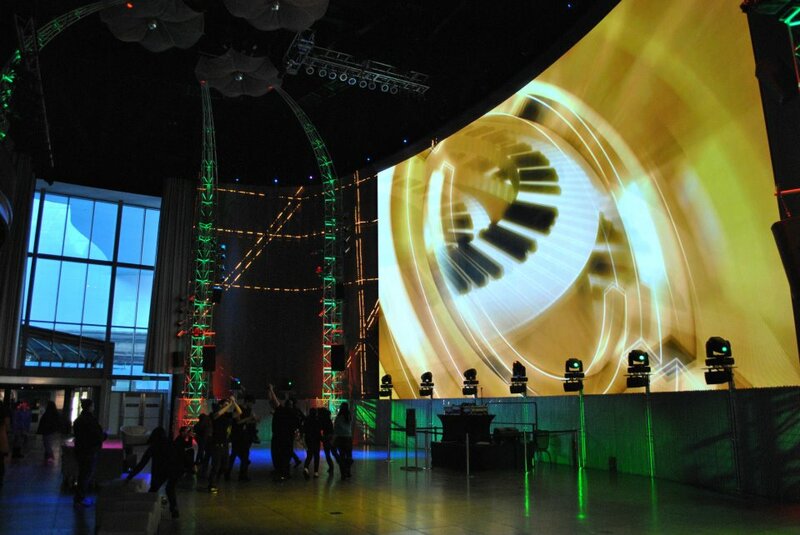 PASS Summit 2012 Countdown Begins !!! All roads lead to Seattle! If you are a SQLServer professional, then you don’t want to miss this event. Over 190 technical sessions, 2 days of pre-conf sessions with in-depth learning opportunities, networking with MVPs/Microsoft CSS/SQLCAT members! This is what PASS Summit is all about, and the great news is that you still have chance to register for this mega event. PASS Summit 2012 will be my first SQLServer conference of this magnitude, and I’m very much humbled and truly excited to get a chance to attend this event. 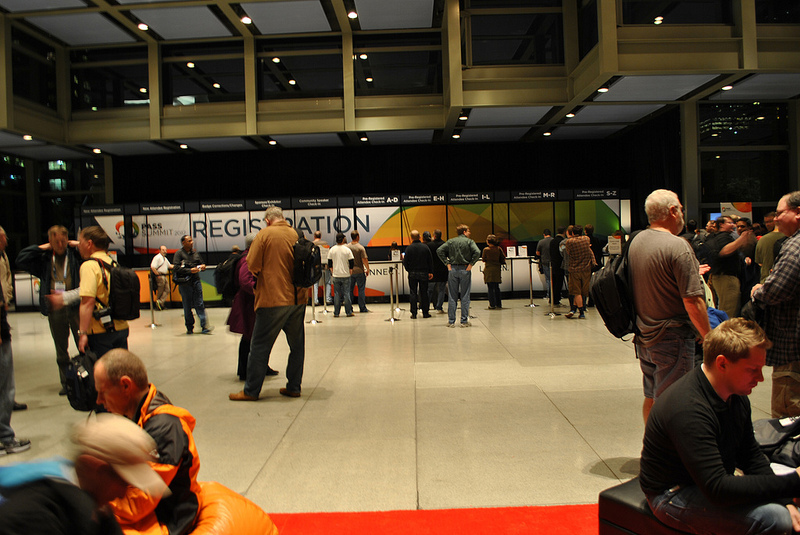 The main event happens from Nov 7th – Nov 9th 2012, however there are 2 days of exclusive pre-conf sessions happening from Nov 5th – Nov 6th. A complete list of pre-conf sessions and regular conf sessions are made available on the PASS website and you can refer it here. PASS Summit is not just about attending tech sessions. Apart from learning new things there is great scope for networking and talking to different people with whom you interact over twitter and other social networking means. This means a lot to me and I’m really looking forward for it. So where’s all the fun is happening? It’s happening at Seattle, one of the beautiful cities in Washington State(Ever green state). If you are new to Seattle and also a first timer for PASS Summit, then I would really recommend you watching the on-demand SQL PASS 2012 1st Timers Webcast by Denny Cherry(B/T). Denny provided lot of information during his hour long webcast which includes key information about after hour parties which is very important from networking perspective. Reaching Kerry Park is very easy and in case you are not driving a car, then the best option is to catch a bus.Approx time to reach the park from downtown via bus in 20 minutes. 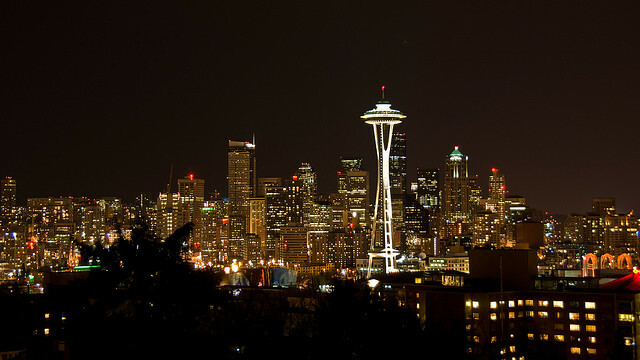 This is a mini Seattle tour option, and this ride is fun and exciting. 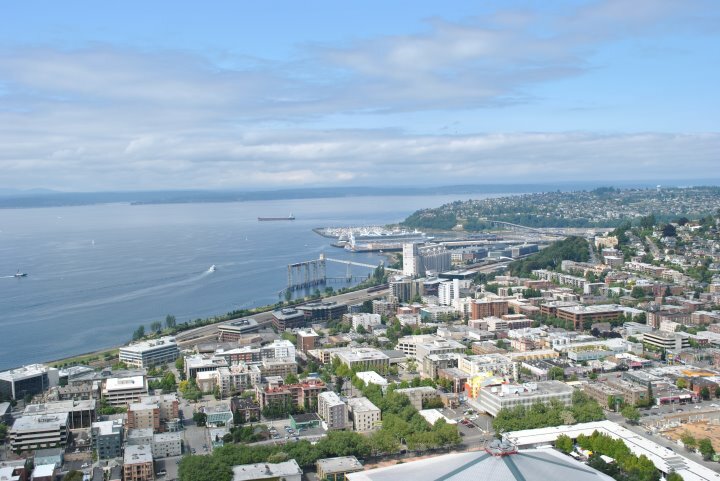 You will see the key places of interests in and around Seattle.You will also get a chance to ride through water. 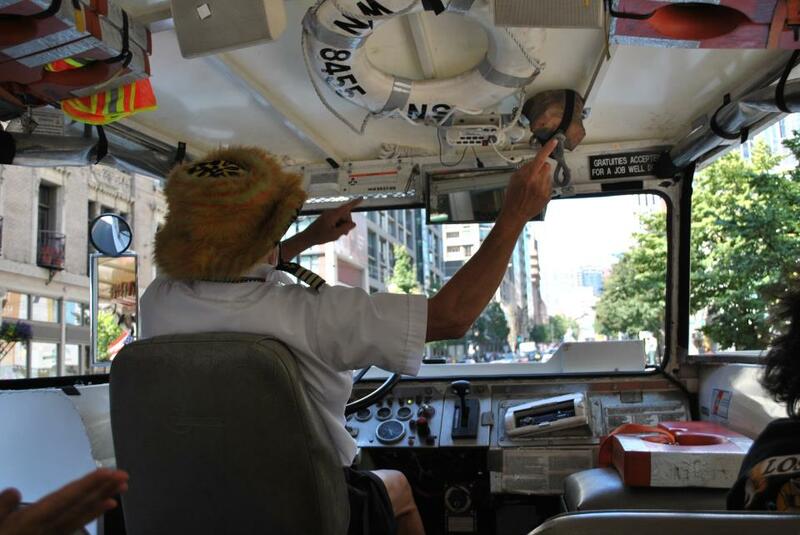 Your ride captain might wear some funny caps like these. 3. 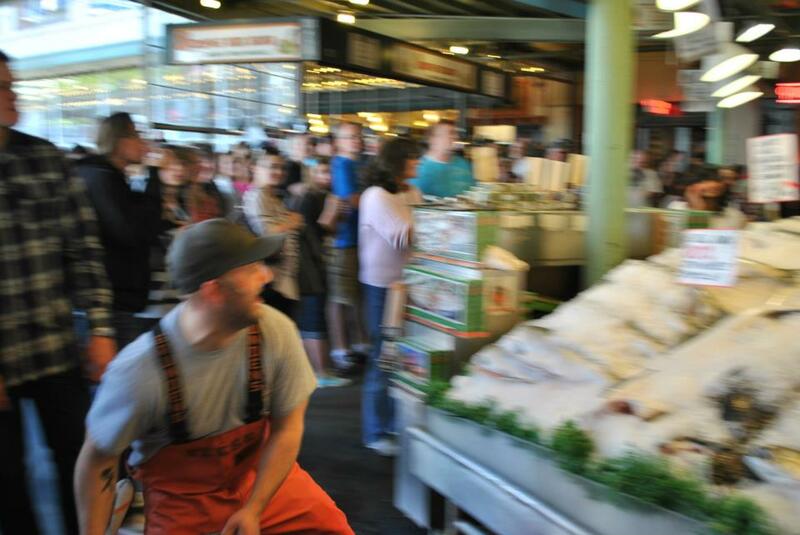 Pike place market and fish throwing. 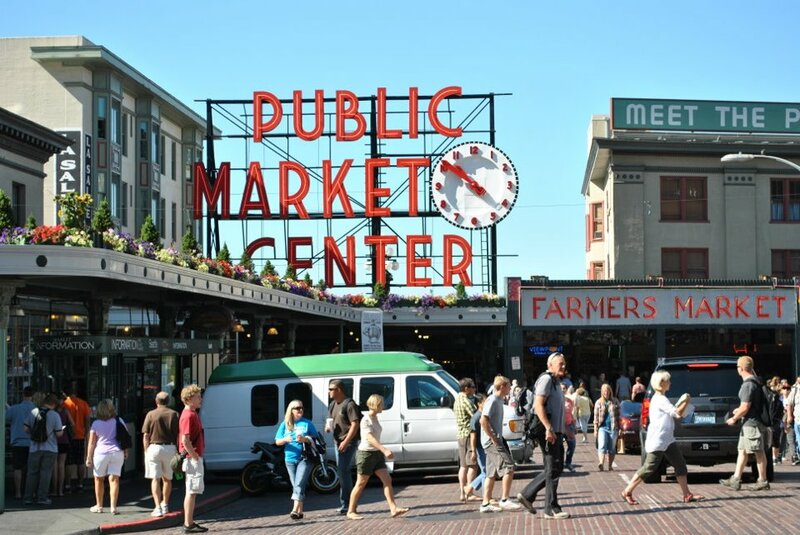 Pike place market is easily one of the happening places in Seattle. 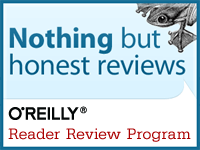 It’s always a fun place to be,and you will get everything except quality SQLServer training here ! Be it food,drinks or even fresh flowers. It’s very close to the convention center. You can also witness ‘ fish throwing ‘ action within the market too. This fish throwing is a tradition. People working in the fish market will be throwing fish that customers have purchased, before they are wrapped. Here is a shot which came out of my camera couple of months back. 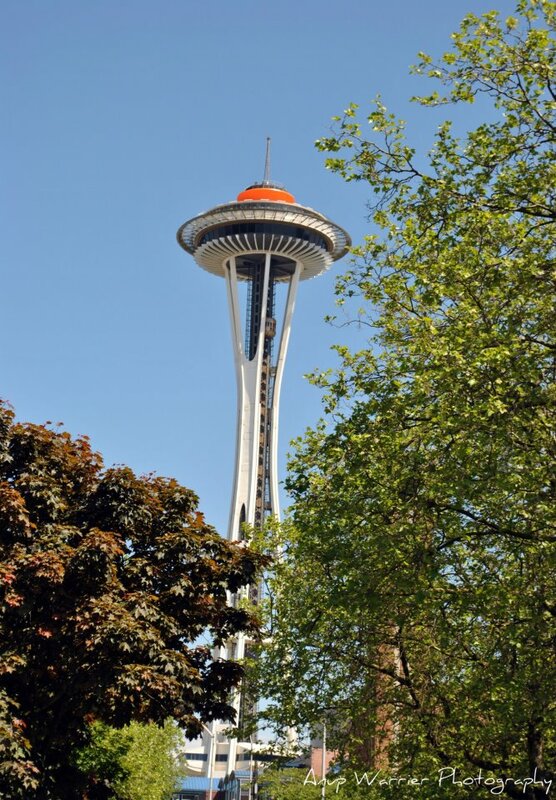 Space needle is a major landmark and a beautiful tower in Seattle. You can purchase tickets to take lifts and reach the observation deck of the tower to get magnificent views. Details about pricing and other key information are made available here. View from the top of the tower is truly amazing. Reaching space needle is also very much easy and you can either decide to take a quick walk (0.9 miles from West lake center) or take bus. 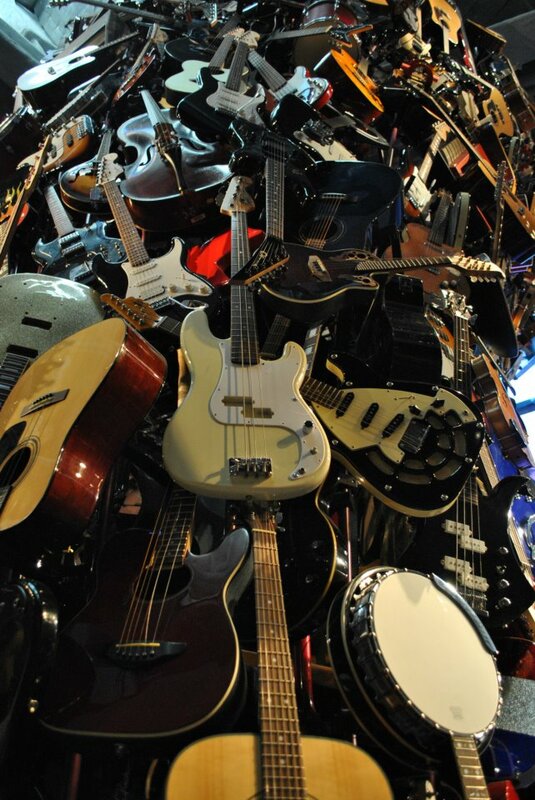 Its a nice place to spend time exploring the history of music and also we have a community appreciation party at EMP during summit. 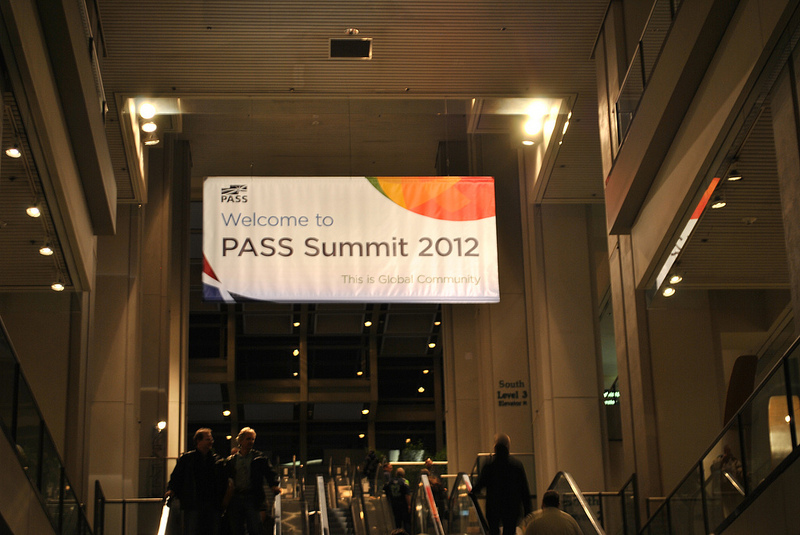 I am really looking forward to meet you all during PASS Summit 2012 and have a great experience.